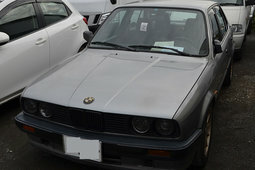 This very original 1983 BMW 320i E30 Coupé is executed in the original colour Bronzit Beige Metallic (139) with beautiful and undamaged beige interior. 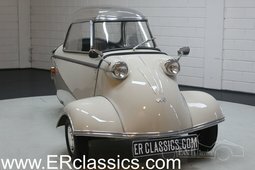 This original Dutch car has demonstrably driven only 127.523 kilometers, a NAP-report and maintenance history are present. The last owner has owned this BMW 3-series for 14 years and has regular maintenance at the same garage. 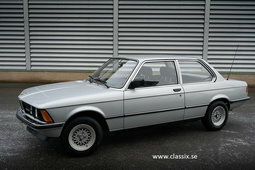 The 2.0 liter 6 cylinder is coupled to an automatic gearbox. 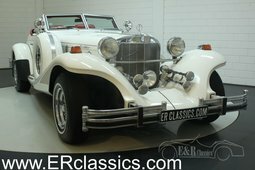 Furthermore, the car is equipped with power steering and 14" Baroque wheels. 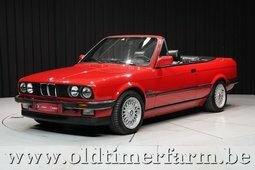 This Dutch, very original and technically well maintained BMW 320i E30 is ready for its next owner!